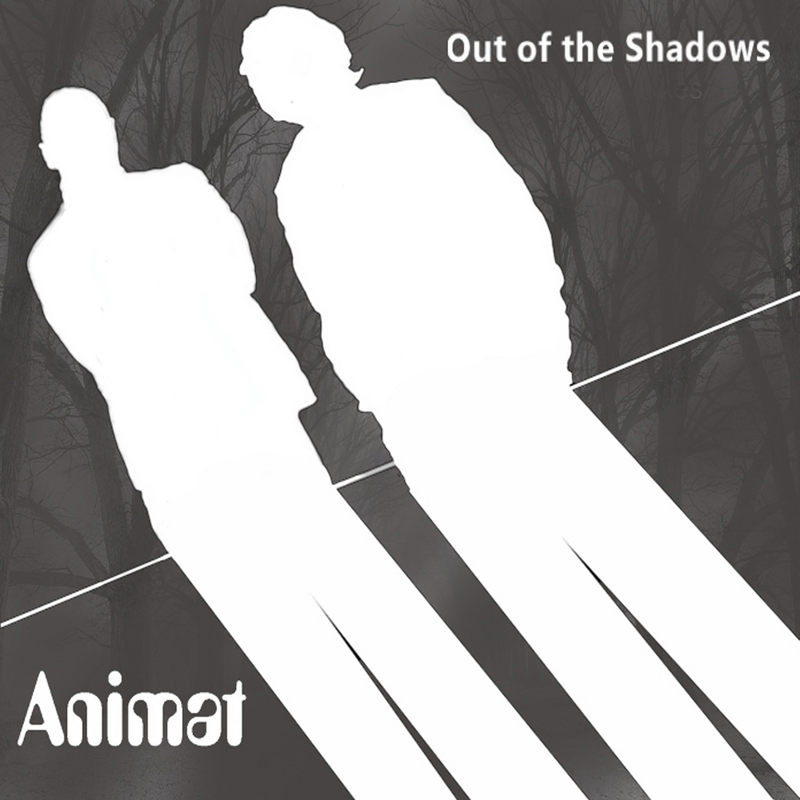 Way back in May, Animat released their fourth full-length album, the hypnotic “How to be a Shadow”, which featured studio recordings and remixes of tracks written for the duo’s live soundtrack to the film “Un Homme Qui Dort”. Now they’re set to release a handful of their remixes of tracks from the album on the ‘Out of the Shadows’ EP. Somehow they’ve managed to increase the cinematic ambience of the originals, adding a touch of dub to one, a lick of acid to another and even vocals to the standout ‘Life in Cinema’.